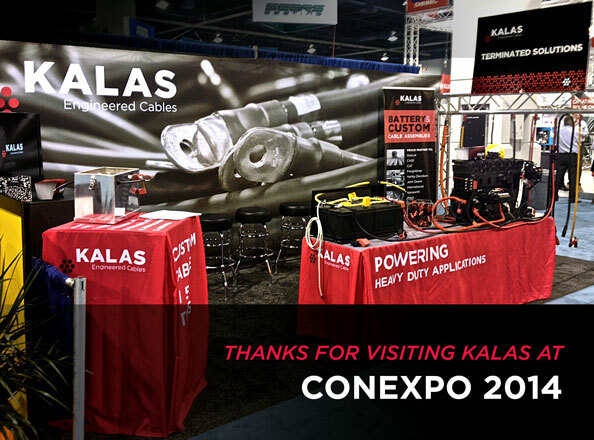 The Kalas Engineered Cable Products Division (ECPD) is exhibiting at the 2014 ConExpo – Con/ Agg trade show at the Las Vegas Convention Center, March 4 – 8, 2014. 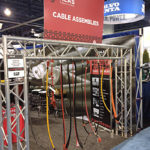 With more than 2,400 exhibitors and 175,000 attendees, it is the single largest trade event supporting the construction industry. 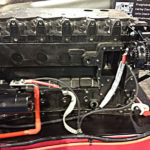 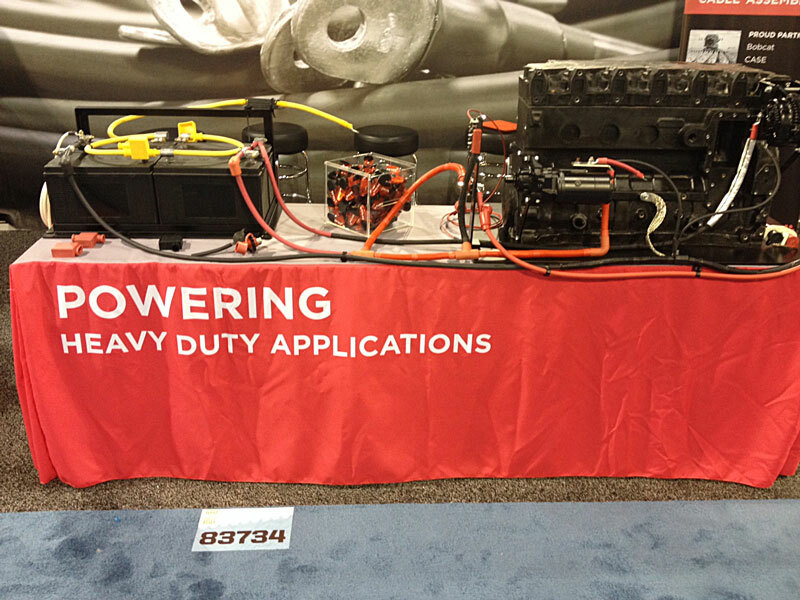 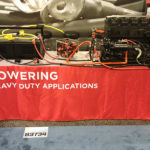 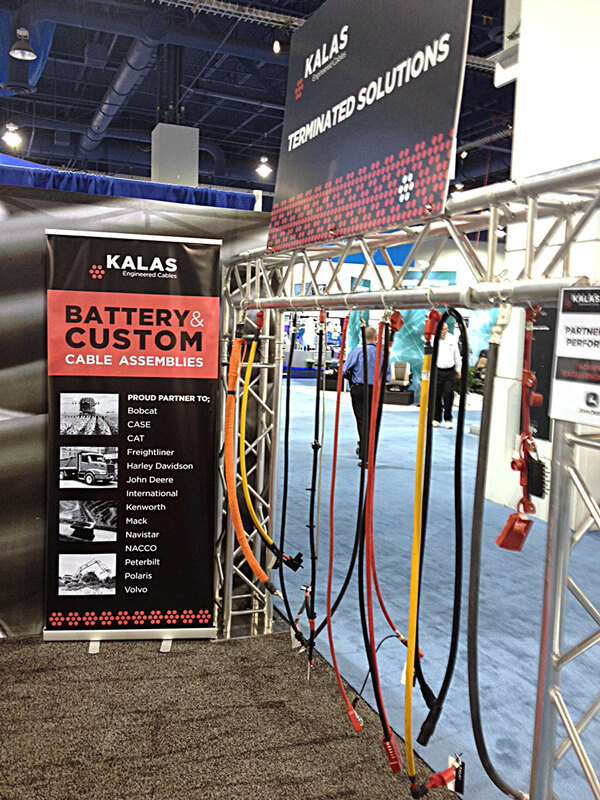 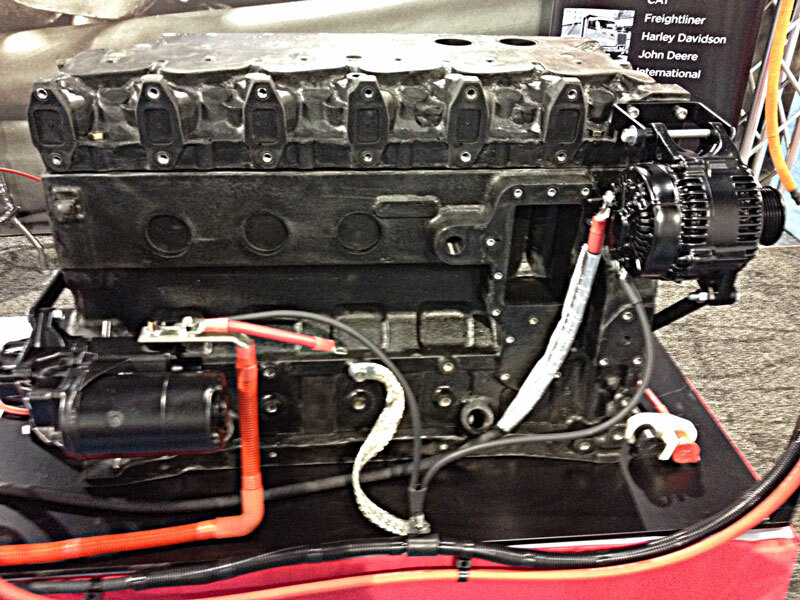 The Kalas booth features the interconnect system between the engine and battery box with all of its cable connections, to”present the system” and the wide range of terminated products in the Kalas portfolio. 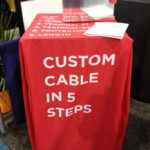 “This trade show creates a great networking opportunity for our team. 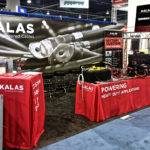 As a first time exhibitor, we have the chance to showcase our capabilities to both existing customers and new prospects. 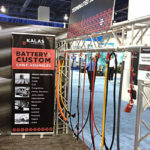 We are excited to be able to engage with so many industry leaders; all under one roof,” comments Tim Gaalswyk, Kalas Vice-President of Sales and New Business Development, ECPD. 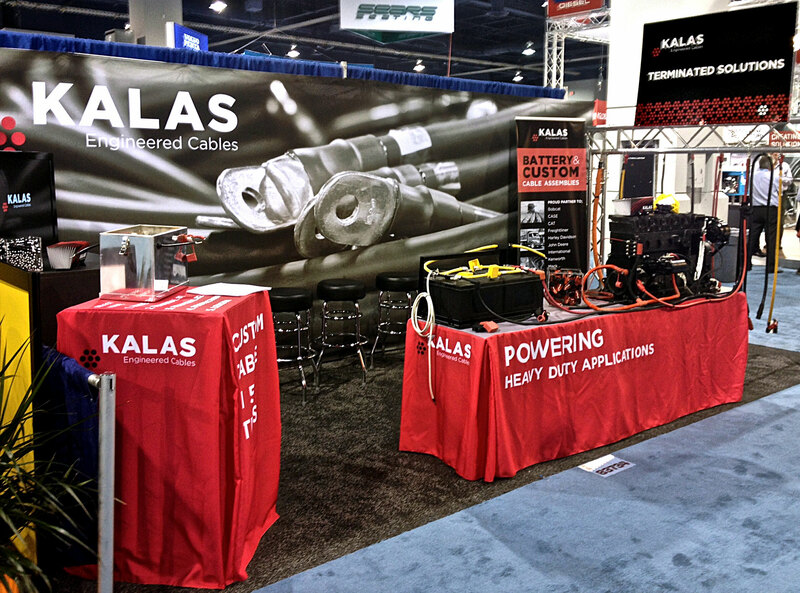 The Kalas booth is located in the second floor of the South Hall; booth #83734. 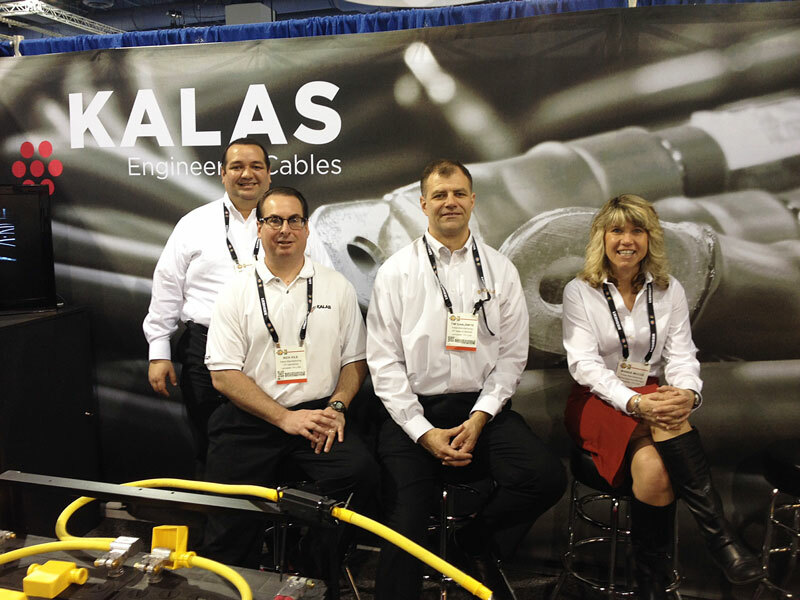 Stop by to see us! 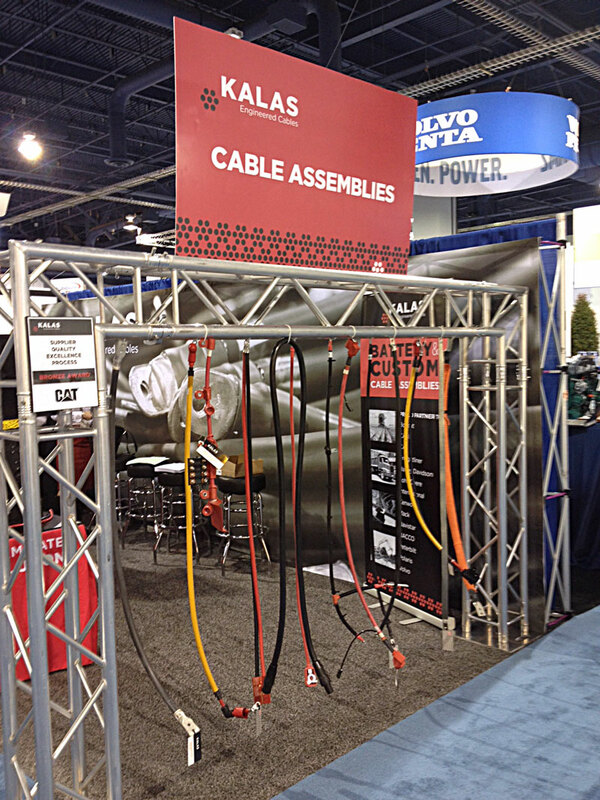 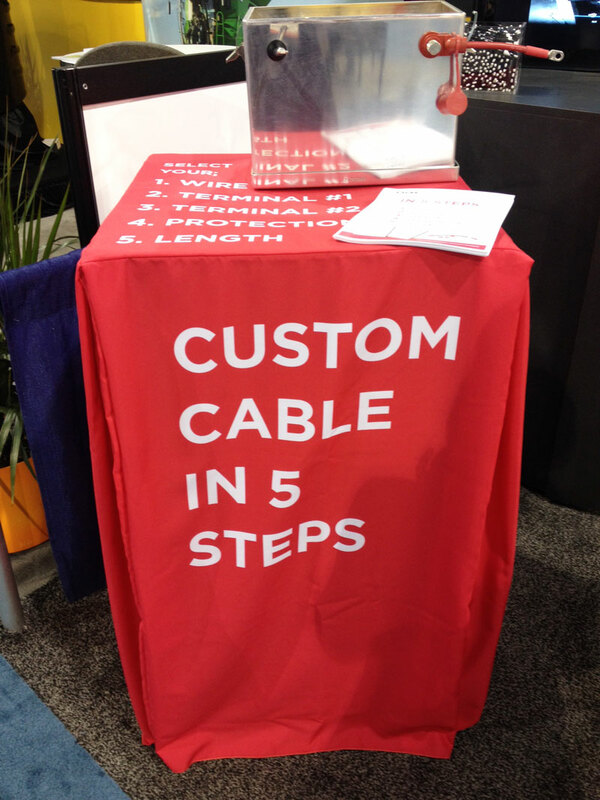 Visit the Engineered Cable Product Division page to learn more about our offerings.